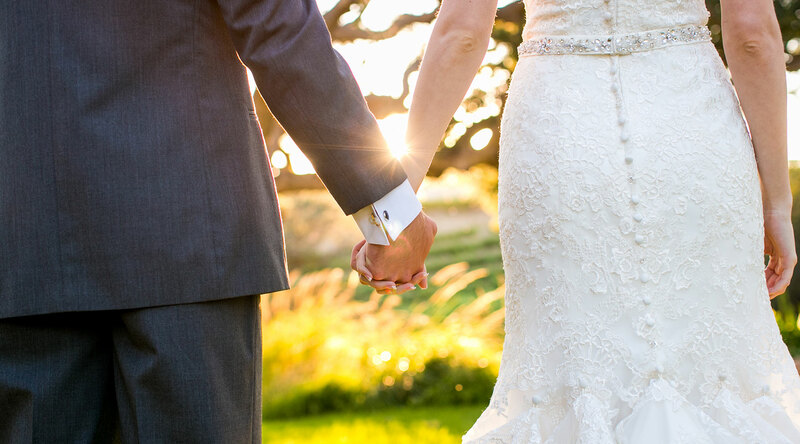 Celebrate your special day in wine country at Villa San-Juliette. 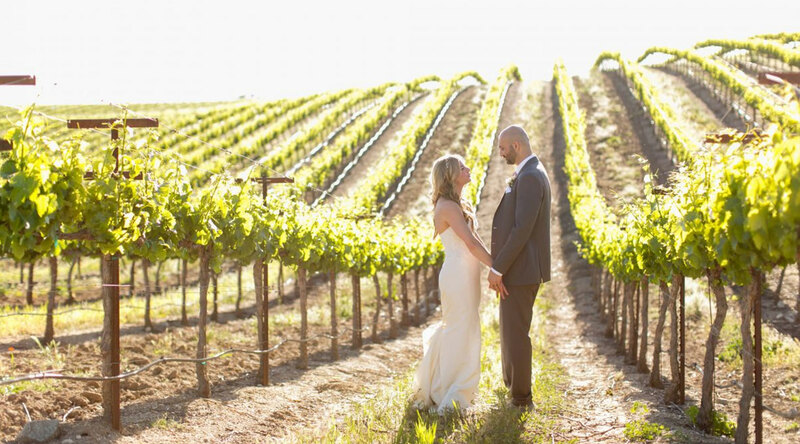 Only eight miles north of downtown Paso Robles, our Tuscan-styled property is the perfect destination for your wedding ceremony and reception. 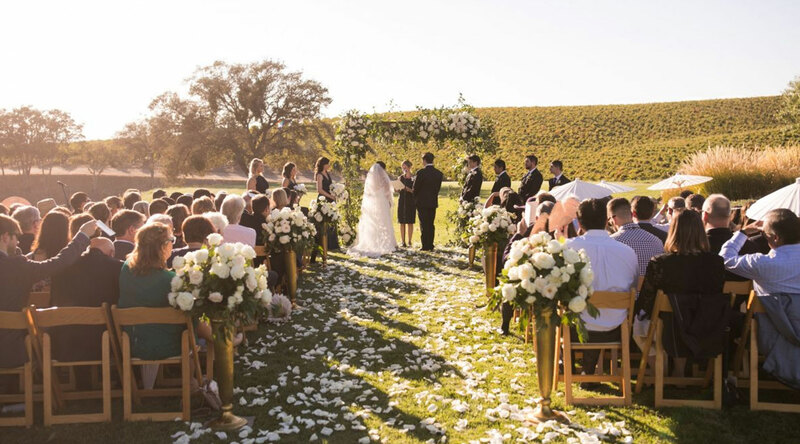 The upper lawn, accompanied by our outdoor arbor and patio, offers an unrivaled, romantic outdoor setting complemented by an unforgettable vineyard backdrop. 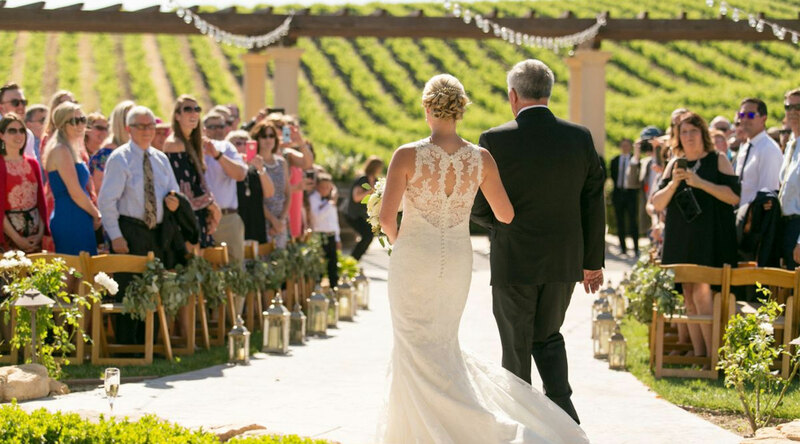 We can accommodate intimate weddings of 25 guests and large celebrations up to 200 guests. For inquiries, or to schedule a tour of our facility, please contact Roxan Kragten at roxan@villasanjuliette.com or fill out our online inquiry form. 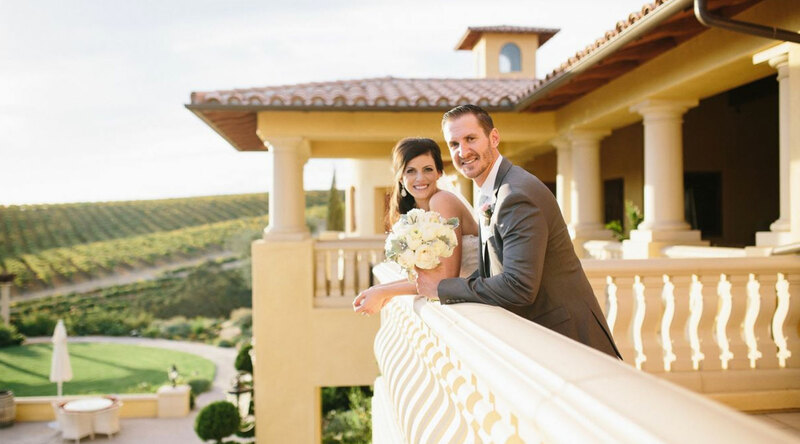 We chose Villa San Juliette as our wedding Venue and we couldn’t be any happier with our choice! 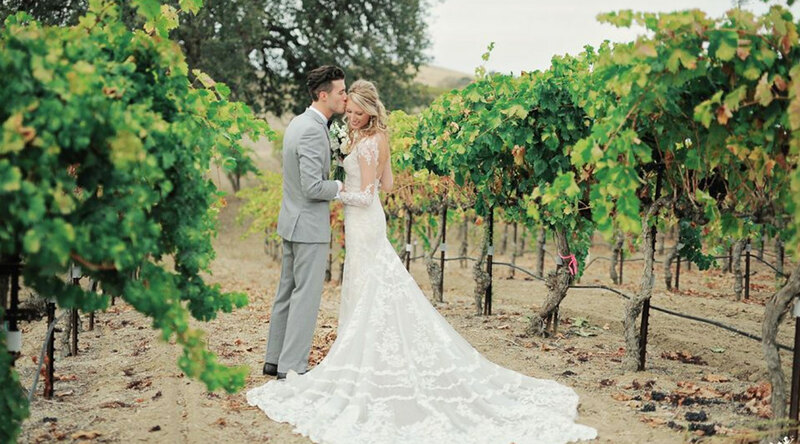 We were told by many of our guests that it was the most beautiful wedding they had ever attended. 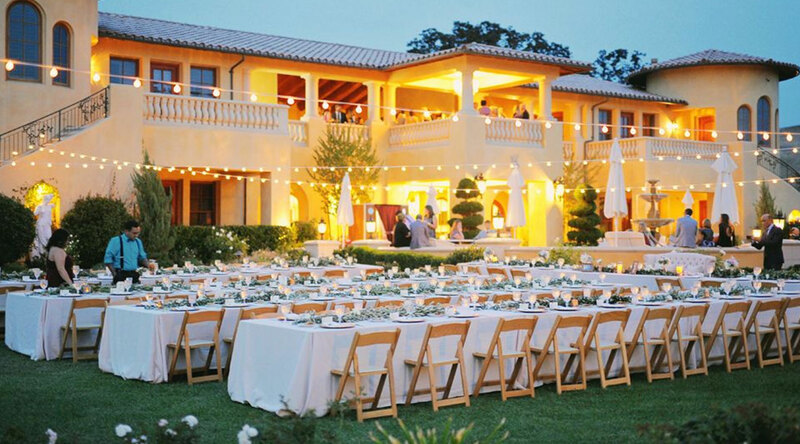 The energy of the staff, the beautiful architecture and immaculate landscaping of the venue paired with the beautiful scenery of the sun setting over the vineyards, as well as VSJ’s services provided, made it easy for us to choose Villa San Juliette as our Venue. If we had to do it again, we would choose VSJ 100 times over! 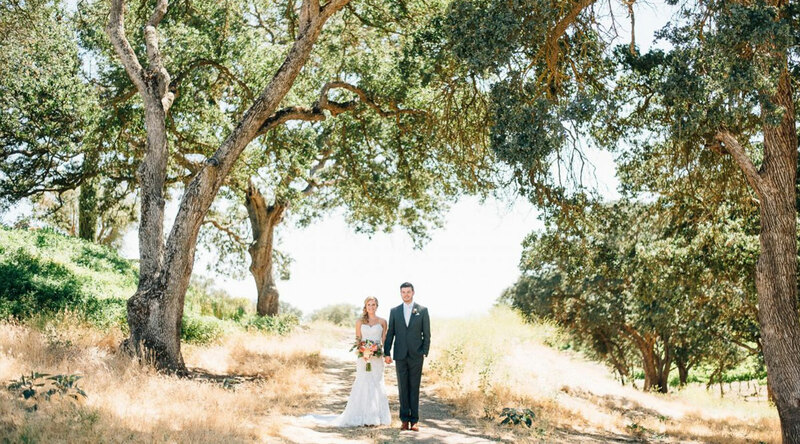 Villa San Juliette was the most incredible wedding venue! Roxan and the rest of the staff were so helpful, responsive, and kind throughout the entire planning process. 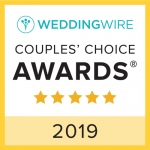 Roxan truly made our day perfect- she took care of every detail I could possibly think of and was the reason our day went without a hitch. I can’t rave about her enough. Her professionalism and positive attitude set the tone for the day. 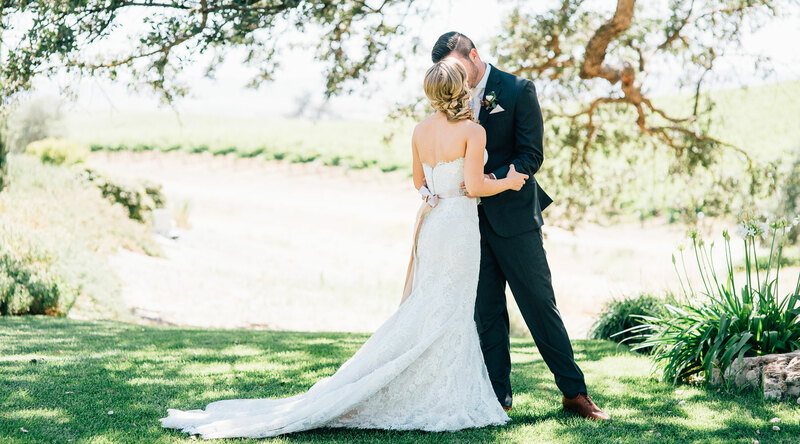 Everything about the venue and our big day was perfect!!! We can’t thank VSJ enough for the unforgettable memories!